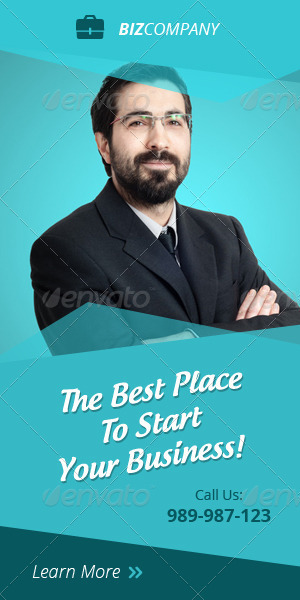 Flat Business Banner ad Design. Total 14 PSD files in pack. Dont forget to give five stars if you like this item after you purchase this item from your download page.